What if turmoil is an opportunity? Do you remember where you were on 9/11? An overwhelming sense of uncertainty and fear dominated our country that day and for many more after. Church attendance spiked as people searched for a way to cope. In seasons of instability, our hearts long for a sovereign source of stability. We want answers, leadership, and clear direction. When the world is in turmoil, even those who don’t pick up a Bible on a regular basis are much more likely to listen to Scripture and pray. 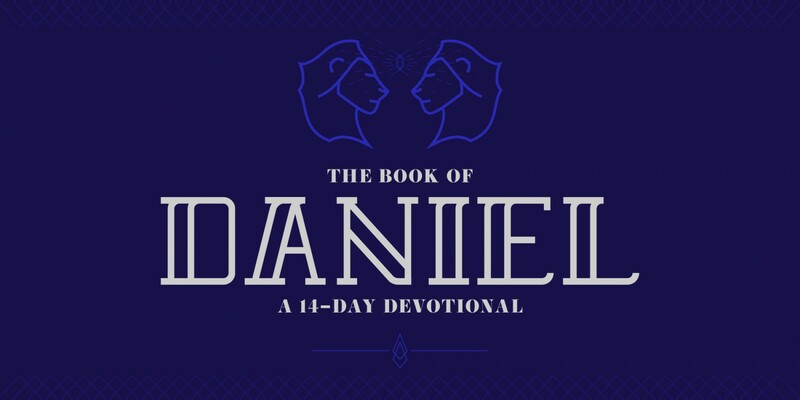 As Daniel gains insight about the future of the nations around him, he is reminded that with difficult times comes an opportunity to share the reason for our hope. 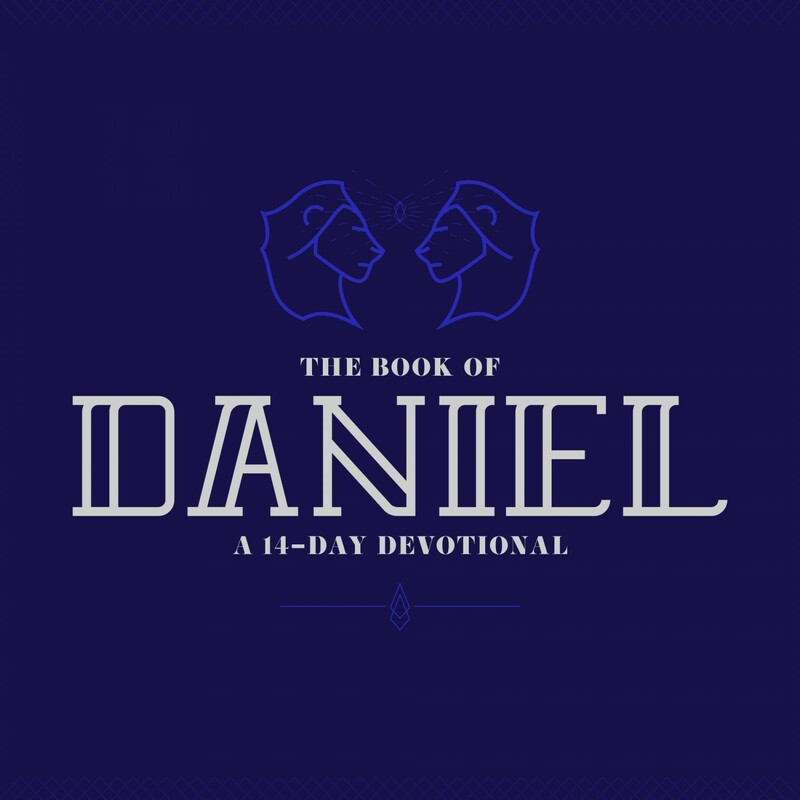 In Daniel 11, the heavenly being tells Daniel that those who are wise will take the opportunity to instruct many. Hundreds of years later, the apostle Peter shares a similar message with early Christians, writing, “Always be prepared to give an answer to everyone who asks you to give the reason for the hope that you have. But do this with gentleness and respect...” (1 Peter 3:15). The reality is not everyone will want to hear what we have to say (Daniel 11:33). In those situations, it’s important to remember that God uses times of difficulty to refine and purify us as well (Daniel 11:35). Sometimes, refinement comes through receiving an uncomfortable or unpopular correction. Sometimes, refinement comes as we persevere in faith despite persecution. No matter how great the opposition we face, we take heart in knowing that if we will stay faithful to God, He promises to deliver us and to bring glory to His name. What is your hope during times of difficulty or uncertainty? How do you explain your source of hope to others? What are you feeling uncertain about right now? How is God refining your heart through the turmoil you’re facing? Do you need God to do the impossible? Are you using your abilities to make much of you? What happens when you stand up for your faith? How to know pride is sneaking into your life? Are you following Jesus for the right reasons? We are the champions of the world — and eternity! Who do you run to? Where to find peace when you’re scared?